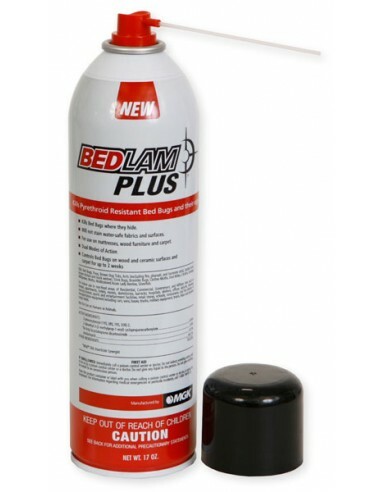 * Kills bed bugs where they hide and fast ! 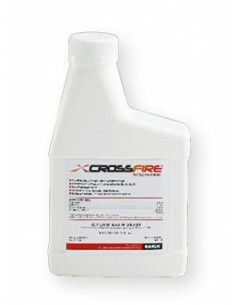 APPLICATION: Use as an indoor spot spray or crack and crevice treatment. 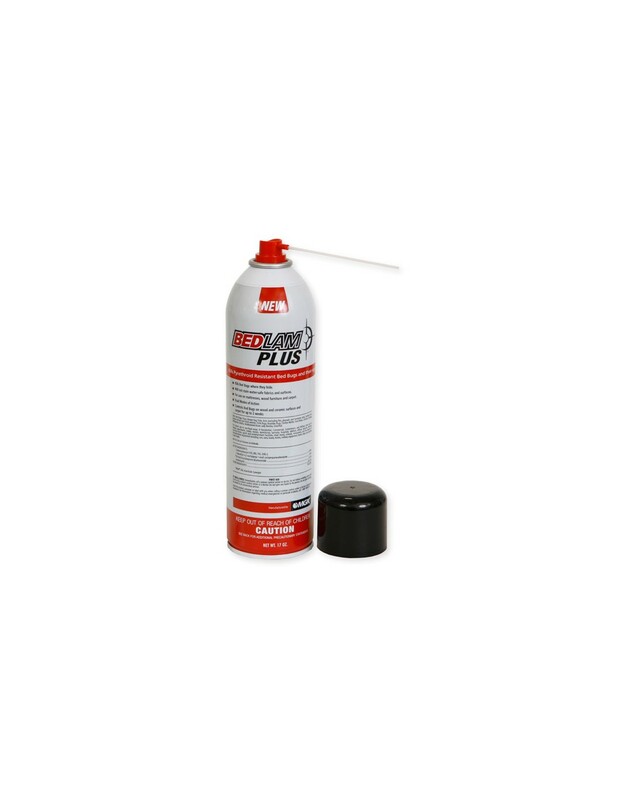 Spray in an inconspicuous area to test for possible staining. Evaluate test area after drying. Hold container upright with nozzle aimed away from you. Depress valve and spray from a distance of 8 to 10 inches. Spray each square foot until damp. Use the straw applicator for crack and crevice treatment. 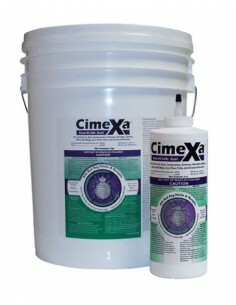 Allow sprayed articles and surfaces to dry thoroughly before using. Do not allow children or pets to contact treated areas until surfaces are dry. 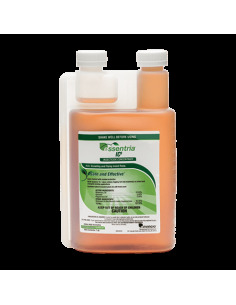 TO KILL CRAWLING INSECTS: Apply as a spot or crack and crevice treatment where insects are harboring, traveling, or breeding. Treat interior entry points such as around windows, doors, and water pipes. Also treat feeding or hiding areas such as baseboards, carpet, floor, rugs, under refrigerators, cabinets, sinks, and stoves. 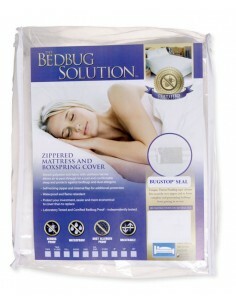 TO KILL BED BUGS AND BED BUG EGGS: For infested mattresses, remove linens and wash before reuse. Apply to tufts, folds, edges, sides and seams until damp. Allow to dry before reuse. Apply on and around baseboards, carpet, rugs, bed frames, box springs, headboards, wheelchairs, closets, wall hangings, furniture, seats, moldings, picture frames, ceiling, drapes, luggage, and walls. 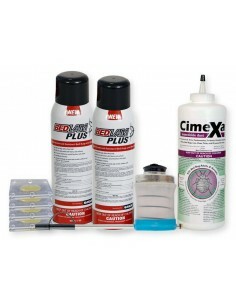 Spray bed bugs and eggs directly whenever possible. 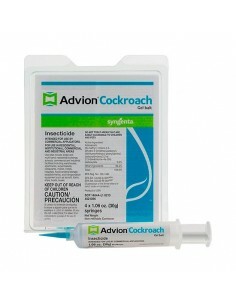 Use attached straw applicator for crack and crevice treatments. 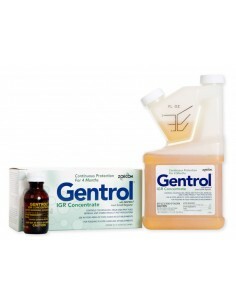 TO KILL BROWN DOG TICKS AND FLEAS: Spray on and around beds, furniture and pets habitat. Spray pet sleeping quarters, bedding, carpeting, floor and floor covering where pets are kept. Use only a recommended pet spray on pets. TO KILL DUST MITES: Thoroughly vacuum entire room concentrating on areas where mites congregate such as mattresses, box springs, headboards, walls, floors, carpeting, and baseboards. 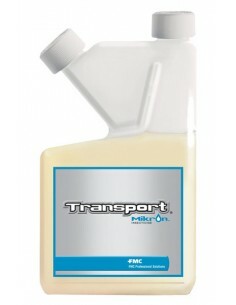 Spray surfaces until damp. Allow to dry before reuse. 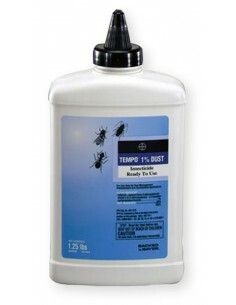 TO KILL CLOTHES MOTHS AND CARPET BEETLES: Apply as a spot treatment to cracks and crevices on and around baseboards, floorboards, furniture and around the edges of carpet. Apply to carpet, rugs, closets, baseboards, furniture, on floor and floor coverings. 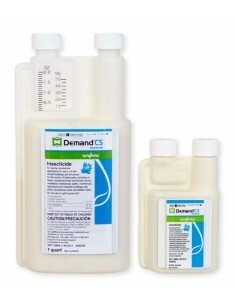 When treating carpets, floor coverings or rugs, spray a sufficient amount to get the spray down into the base where the larval stages are feeding. Spray upper and lower surfaces of rugs or floor covering when possible.